You could say it’s Showtime at Skidmore. 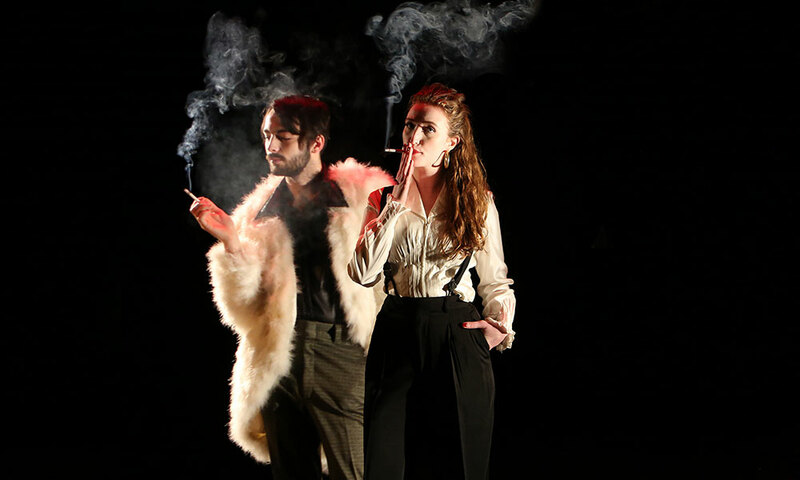 From March 2-8, the Skidmore Theater will present an all-student production of Everything You Touch by Sheila Callaghan, the writer and producer of the Emmy Award-winning cable TV show Shameless. 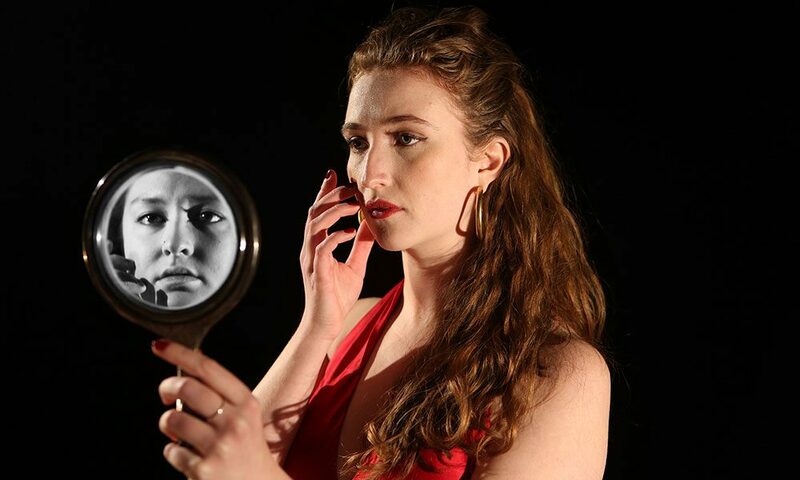 Callaghan’s play takes a darkly humorous perspective on the issue of a woman’s body image and the struggles she faces against self-hatred in a society that overvalues physical perfection. Everything You Touch has two distinct plot lines: One follows the story of a designer in the New York City fashion scene in the ’70s; while the other focuses in on a woman as she drives across the country to visit her estranged and dying mother, an ex-model. In both stories, the central characters must reckon with the problems surrounding the idealized female form—the designer weighs whether to design clothing for the general public or just the fashionably paper-thin, while the road-tripper faces a lifetime of body image issues she inherited from her mother. “It’s a really fast-paced, quick-moving, hour-and-a-half, no-intermission piece,” Karp says. She says Touch is “infused with a little bit of magic and fantasy,” as its ensemble of female actors transforms from ’70s models into actual set pieces—furniture, gumball machines and memories in the contemporary world—then back again. Opening night is already sold out, but you can order tickets for the nights following here.